Cayla Mattea Zeek is from south Louisiana and is inspired by the natural world—especially birds! She loves using bright colors and creating detailed ink drawings. 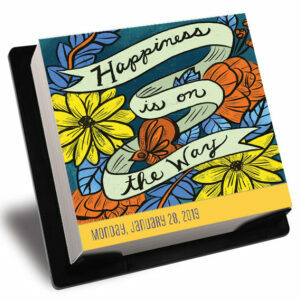 Cayla's beautiful work is featured in the bestselling Today is Going to Be a Great Day calendar! 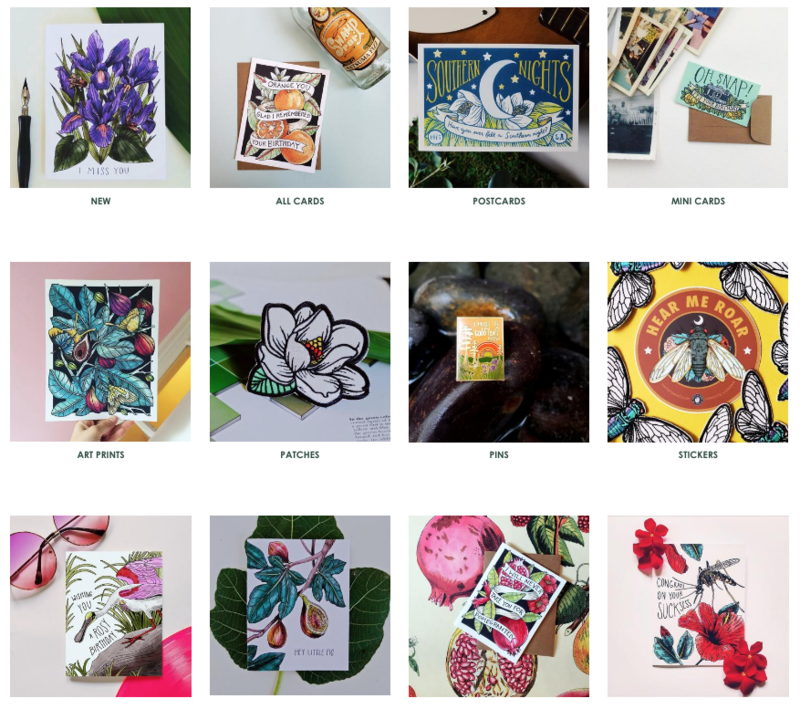 Cayla's beautiful website and Etsy shop features unique greeting cards, patches, and more—her artwork comes alive in all these custom pieces. Get inspired every single day of the year with a calendar that brings out the best in you. Page-A-Day's inspirational calendars.